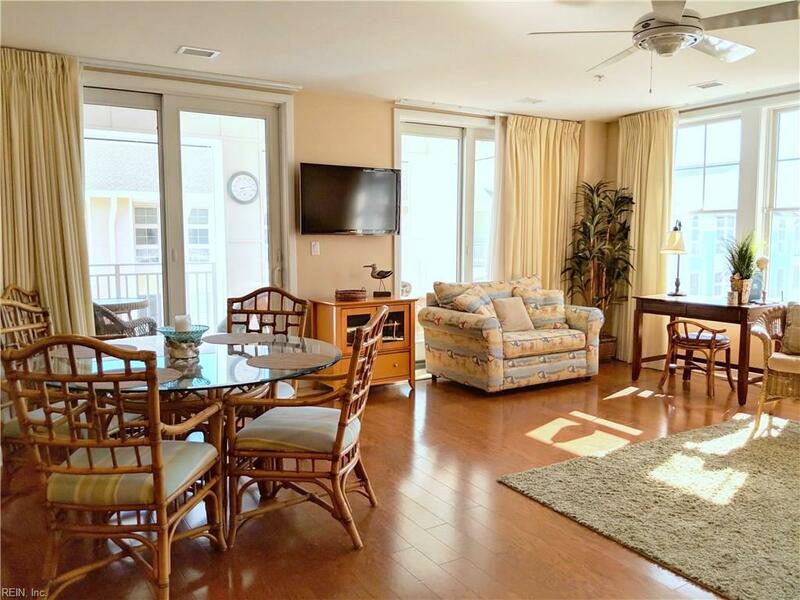 Pristine 2 bedroom 2 bath on top floor of the beautiful Sanctuary condo development. If you've been searching for a cream puff, this is it! 4th floor location offers one of the quietest spots in the development. 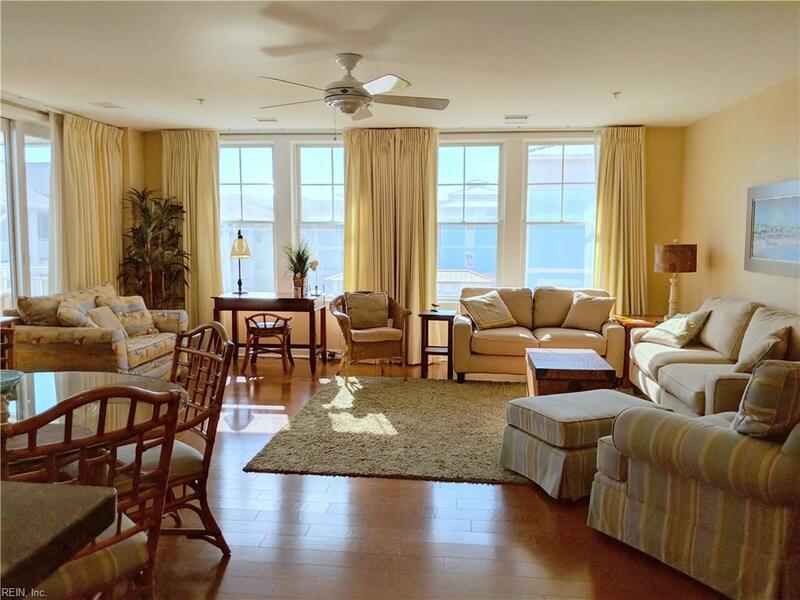 Spacious and bright with walls of window make this beach condo a sunny day everyday. Granite counters in the kitchen accompany high end stainless steel appliances and plenty of cabinet space, all open to the big family room, lined with windows and glass slider to the sunny balcony. 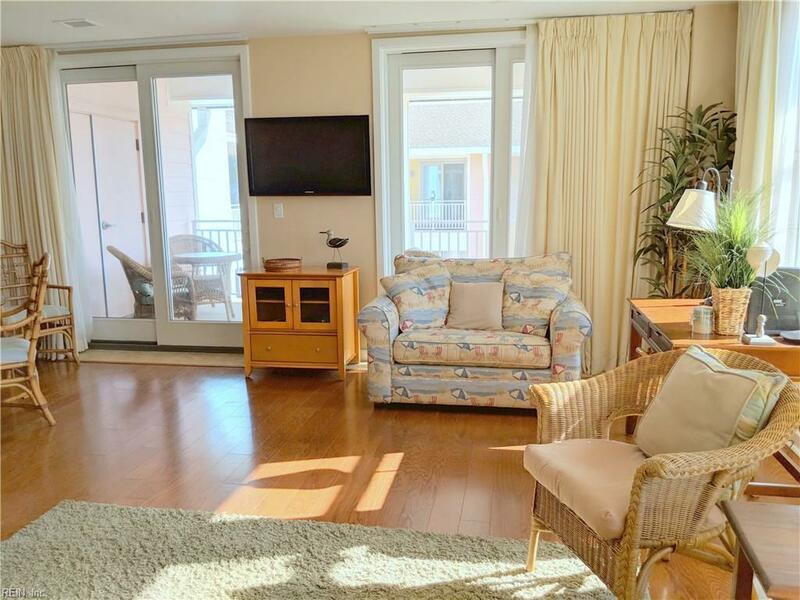 Large master bedroom and en suite bath for privacy, 2nd bedroom with twins beds and decorated for beach vacation fun. 3 beautiful pools to enjoy, on site game room, and fitness room. 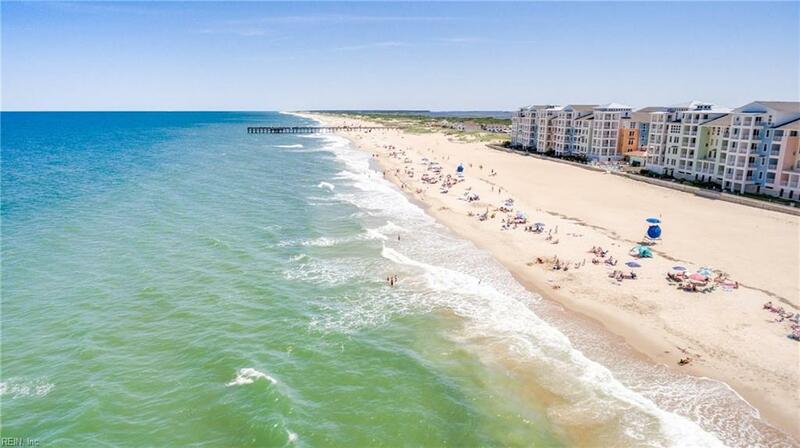 The beach is just an elevator ride downstairs and short walk out. Currently a vacation rental but would also make a fabulous residence.